It just won’t end for the fake news, leftist media. They behave like punch-drunk boxers who believe they can win the championship fight. 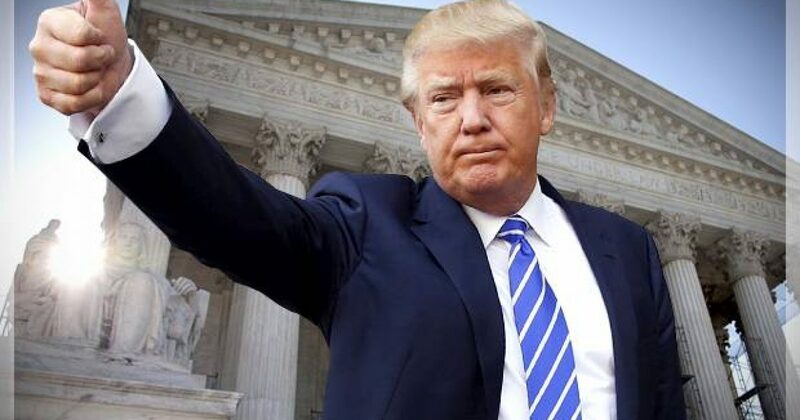 If Donald Trump does nothing else for America, he may still go down as one of the greatest presidents in history. Because Trump has defeated the media. I know naysayers believe the media is just having a series of bad fights. But those are the optimistic leftists or brain-dead zombies, if you prefer that term. Either way those are the leftists who remain drunk on “hope and change.” They got exactly what they wished for. Fake president, fake leaders, and fake news. CNN has taken the brunt of the fake news media head and crotch kicks. 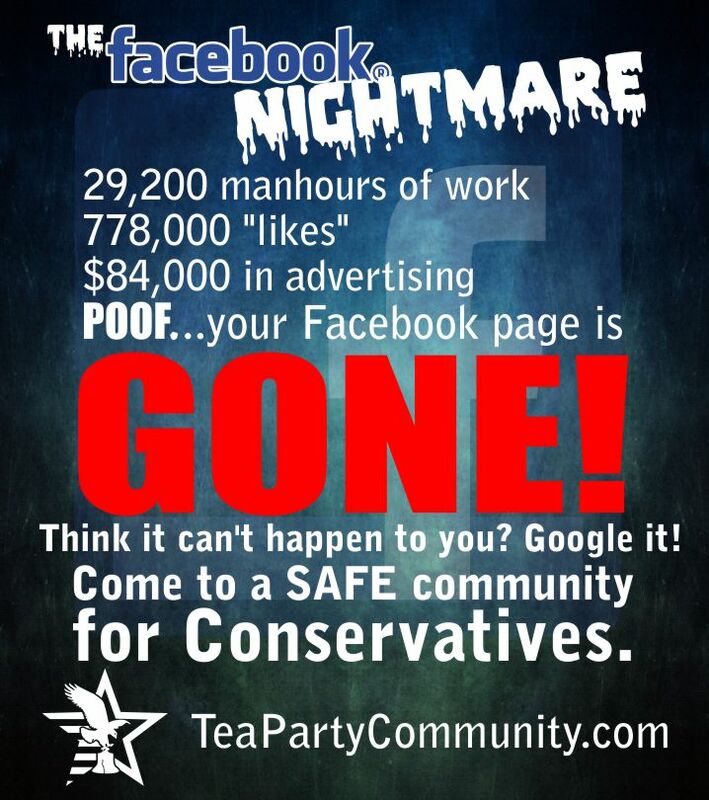 However, save Fox News, all the other mainstream media outlets are leftist to their rotten co-conspirator cores. Thus, we find another news organization who falsely reported information about Russian involvement in the 2016 election. This despite the fact information had already been corrected by both the New York Times and the Associated Press. Remember when we were told that all 17 of the U.S. intelligence agencies believe the Russians interfered in our last election? That’s both overwhelming and damning. 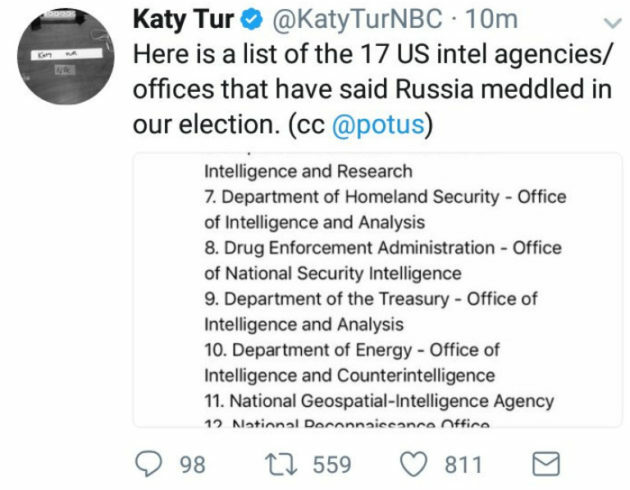 NBC correspondent Katy Tur tweeted this out recently. Unfortunately for her, the information was proven to be fake news quite awhile ago. The Associated Press posted what it referred to as a “clarification” June 30, in which it admitted that four stories carried the false claim that 17 intelligence agencies backed the assessment of Russian interference in the election. Just moments after Tur posted the tweet, it was removed, likely after realizing this particular claim was already proven to be fake news numerous times. Human nature says that when all 17 intelligence agencies say something happened, then Americans believe it happened. However, when the number dwindles to 4, I have only one quarter the belief I had prior to the retraction. It appears the Russian hacking story rang as true as “the science is in” on global climate change. It really seems strange the recent trend is for journalists to race to social media with whatever tidbit they come across. Each outlet hopes to be the one who breaks a big story. America finds herself in a sad state, when it comes to journalism. Journalism might as well be witchcraft.